J. Dharma Windham has been shaking things up with his science fiction offerings since 2005. He and his chosen genre go all the way back to his flashlight under the blanket-on-school-night days. He’s come up in the world since then. Now he reads novels on an e-book reader while sipping a redeye at the Starbucks down the street. 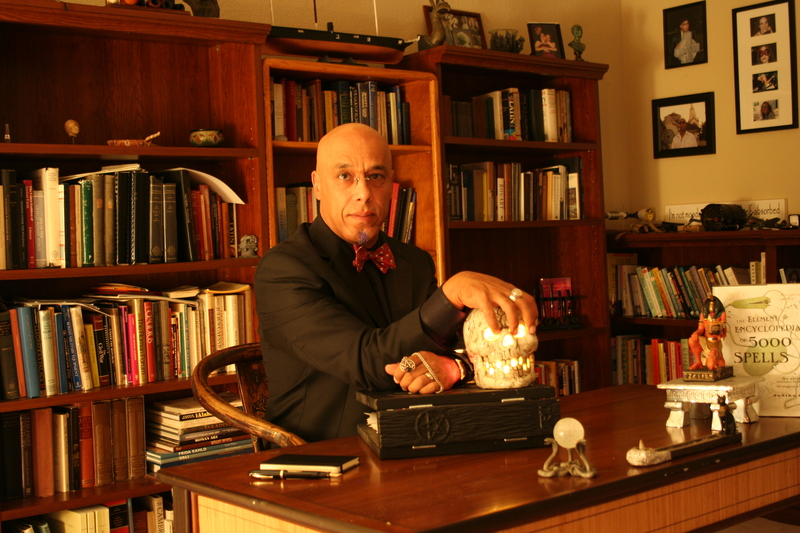 He is a historian by training with an avid love of science and technology. Combing such disparate interests to create compelling science fiction set against a historical backdrop is an obsession. He lives in Laguna Beach with his lovely wife, and a not always delightful cat. During his free time, he likes to tinker with his classic Jaguar E-Type sports car and eat mangoes. 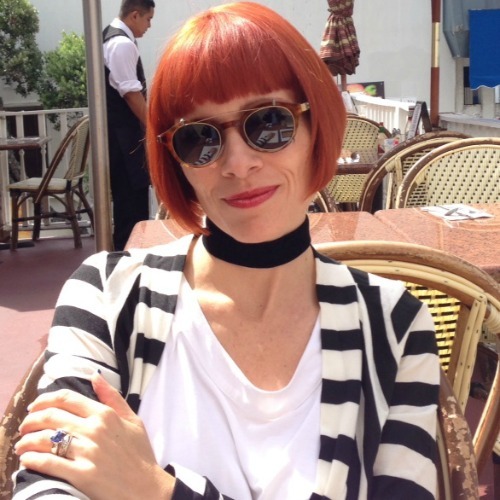 Deanna Windham is a physician and writer. She treated her first patient (her teddy bear with a broken ear) at age seven and wrote her first book (not worth mentioning further) at age fifteen. Her early medical endeavors being more successful on the whole than her early literary endeavors, she chose to pursue a career in medicine and she has a successful Integrative Medical Practice in Newport Beach, CA where she still uses her skills to tell a tale in order to reach her patients and inspire them to change their lives. Ever the artist at heart, though, she began contributing to Dharma’s writing career to a significant point in 2008 and hasn’t looked back. She now has an active and varied writing and lecturing career in and out of medicine. I, Nemo is a rapid-fire tale of a wronged man who returns from the steaming jungles of a hellish penal colony to inflict a terrible vengeance on the country that betrayed him—and soon no ship on the high seas will be safe from his wrath. 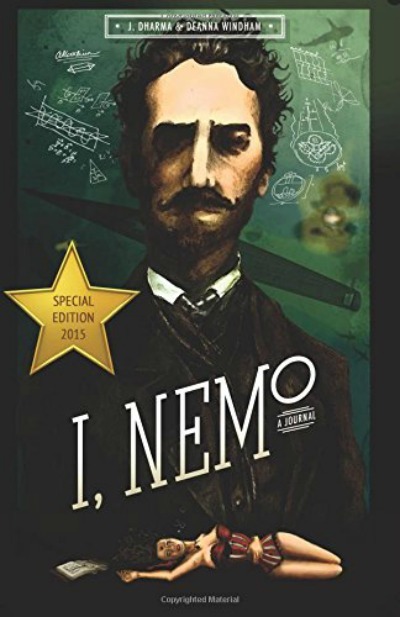 Paying homage to Alexandre Dumas, Herman Melville, and, of course, Jules Verne, I, Nemo is a high seas, high stakes adventure that will leave you wanting more! A Special Edition featuring a new prologue, first, second, and third chapters, finalized with a new climactic ending.